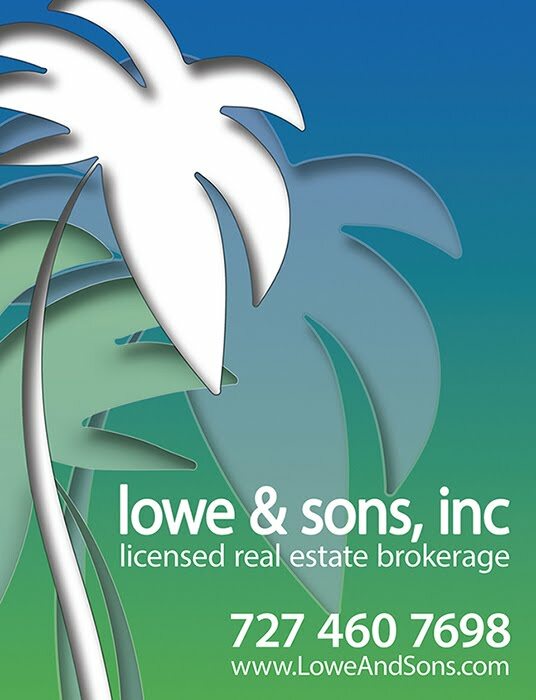 Lowe And Sons, Inc: What are the Flood Zone codes? What are the Flood Zone codes? Here are the FEMA flood zone codes.